Newly admitted Postgraduate students enrolled on the UCC sandwich programme for the 2018/19 academic year have been advised to hold steadfast the academic principle of discipline, determination and honesty as they seek advance knowledge. 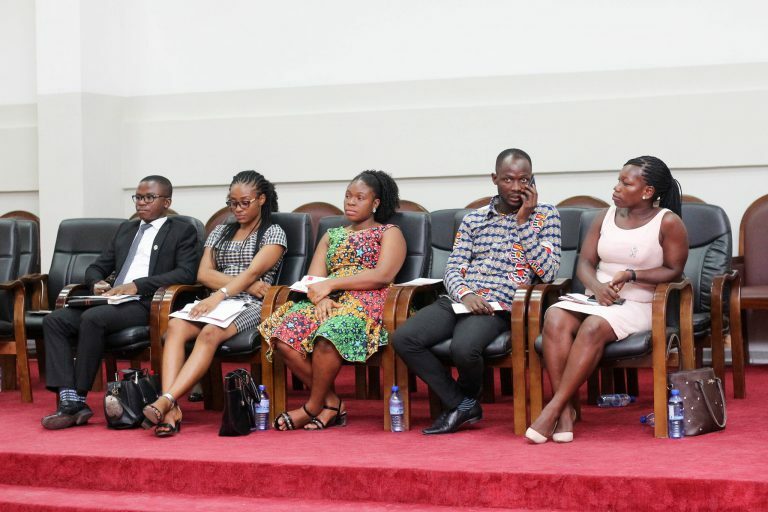 This advice was given by the Dean of the School of Graduate Studies of the University of Cape Coast, Professor Ernest Okorley when he hosted freshmen of the school during an orientation exercise held on Monday 18th June 2018. 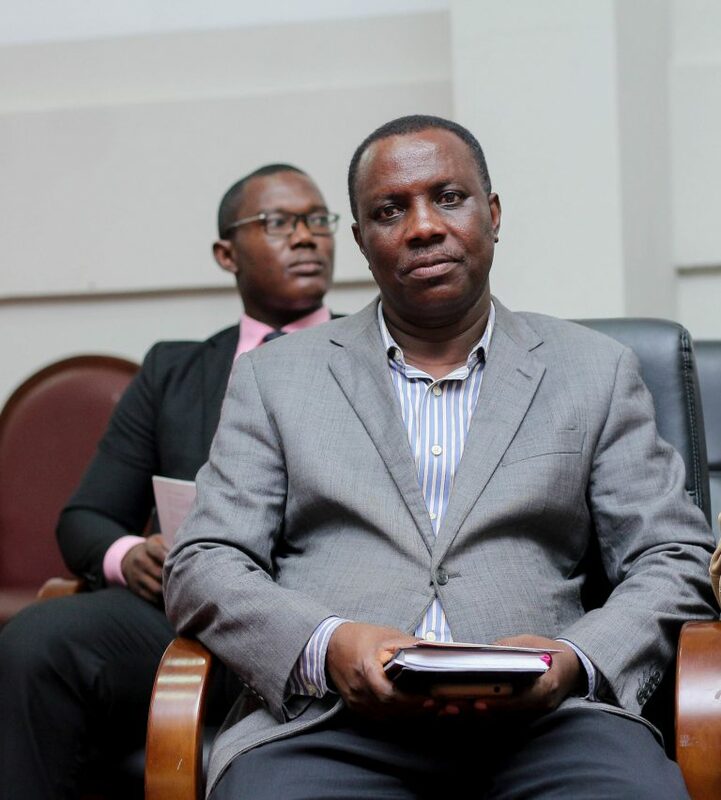 Prof. Okorley said, the University can only award it students their certificates only when they have followed the prescribed rules and fulfilled all academic obligations of the University. Professor Okorley charged the newly admitted students to ward off any form of fear or preconceived negative impression created by some people about the University of Cape Coast saying, the students made the rice choice by choosing the only University of Choice and was optimistic that by the end of their studies, they will be better off and be in a good position to impact society with their knowledge. 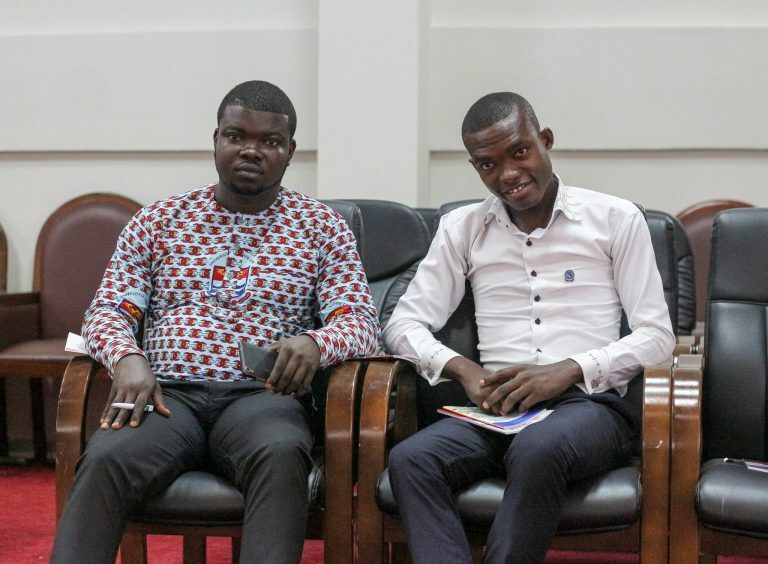 The dean however encouraged the students to make use of any available opportunities on campus to advance the cause of their studies encouraging them to build a good rapport between them and their lecturers. He said the School of Graduate Studies was ready to open it arms to accept all complaints and address them accordingly. 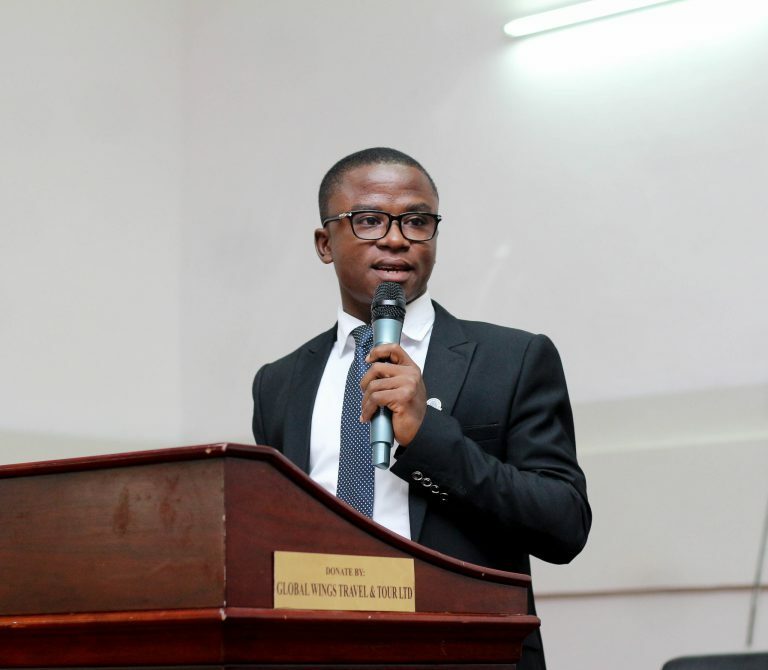 The President of the Graduate Students Association of Ghana, GRASAG UCC, George Sarfo, in his welcome address, congratulated the newly admitted students and expressed his readiness to work closely with them to ensure their comfort and safety. He also implored the students to believe in themselves and work hard for the goal ahead. 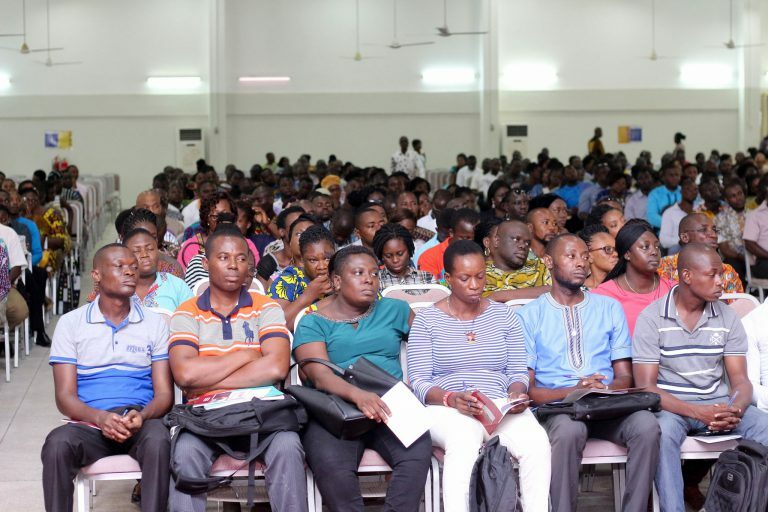 The orientation which was heavily participated by all Freshmen of the graduate school, had in attendance, all executive members of GRASAG UCC, the Vice Dean of the School, Professor Kankam Boadu and other administrative staff of the school. Among other thing, the students were taking through the right and responsibilities of students and the academic policy of the university.